religious education in a catholic school. Within this course, students learn theology through a variety of hands-on activities that are relevant to real life situations. The subject is available to all students irrespective of individual religious beliefs but does focus on Catholic tradition. 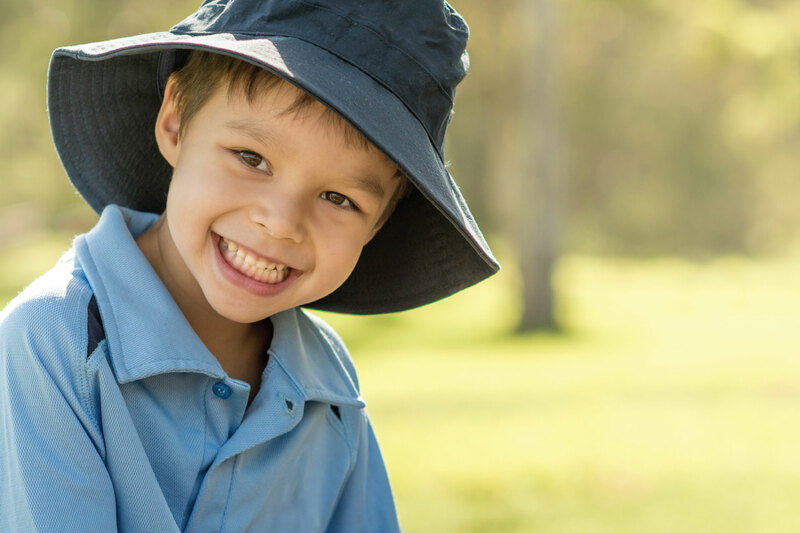 Foundations provides the required theology and Religious Education competencies/units to gain accreditation to teach Religious Education in Catholic schools in Queensland. Visit the resource centre for free resources.